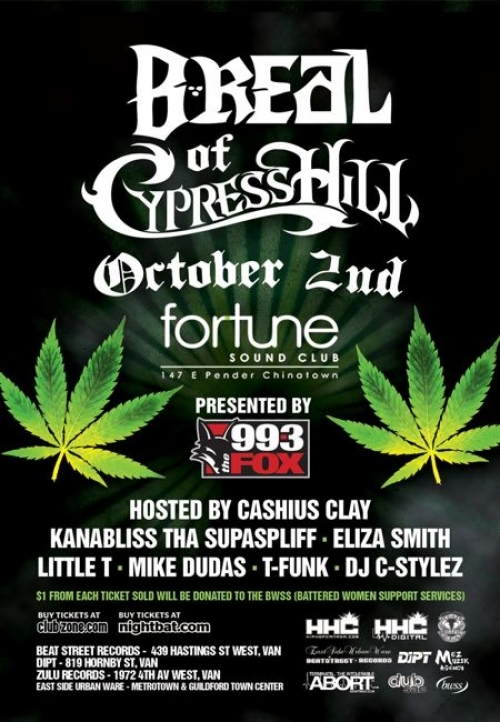 Coast2Coast, Regime Entertainment and The Fox will be presenting B Real of Cypress Hill, October 2 at Fortune Sound Club in Vancouver. As if a visit from a hip-hop legend wasn't enough, one dollar from each ticket sold will directly support Battered Women's Support Services, and therefore help to create a secure environment which protects the rights of women to be heard, respected and to feel safe. 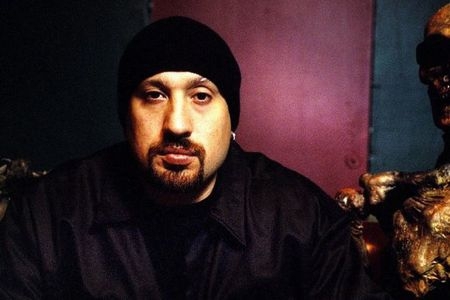 B Real has been the face -- and the voice -- of Cypress Hill since its inception in the late 80s. The first Latino hip-hop star was the driving force behind iconic albums like Black Sunday, which opened up the genre to a generation of weed-happy middle class hip-hop kids, changing the way hip-hop interacted with its demographic, and who it included in its musical community. 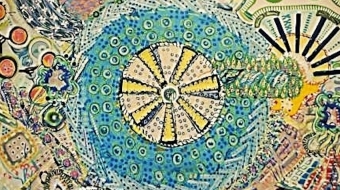 He’s gone on to become a multi-platinum artist and a legend in his own right, having collaborated with everyone from Snoop Dogg to Damien Marley to Too Short. Buy tickets to see B Real at Fortune Sound Club here.